Minister for Trade, Employment, Business, EU Digital Single Market and Data Protection, Pat Breen TD, today chairs the first meeting of a new SME and Entrepreneurship (SMEE) Consultation Group. The meeting, held in the Royal College of Physicians, Dublin involves over 40 SME and entrepreneurship-related stakeholders including business owners, representative bodies, policy makers and Government agencies. The establishment of the Group is in line with a recommendation contained in a draft report within the OECD’s review of SME and Entrepreneurship policy in Ireland. The function of the group will be to draw together the vast range of policy and other supports available across Government for SME/Entrepreneurship development and to ensure they contribute to an enterprise culture that allows SMEs and entrepreneurship to develop and flourish. The group will work towards the formulation of a plan of how best to progress the conclusions and recommendations from the draft OECD Review of SME and Entrepreneurship Polices in Ireland. 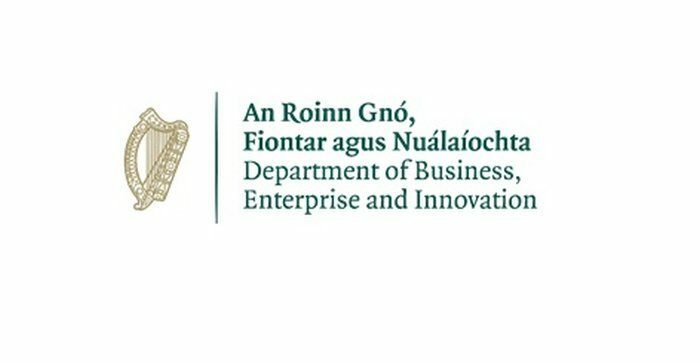 The Group will also examine how best to advance the SME Strategy for Ireland, currently being produced by the Department of Business, Enterprise and innovation, particularly with in the context of Future Jobs Ireland. To this end, there will be a special SMEE Strategy Conference in Farmleigh House on 26th of June. It is anticipated that the final report of the OECD on its review of SME and Entrepreneurship in Ireland will be available later this year.